What could we say about this? 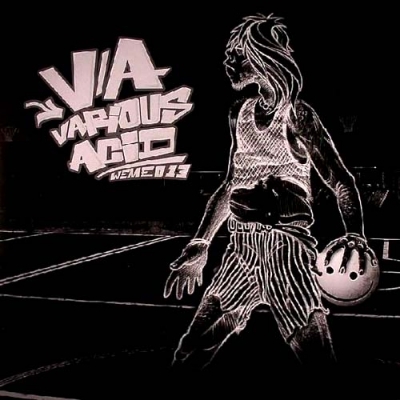 This is Acid 2008 released in Belgium. a2 Dissonants - Reach Up!